I have many people asking me what my favorite type of fishing is and my reply is always the same, any type where the fish are biting and I am catching them! However, if I was to step back and look at myself from the outside and see where I always seem to be most relaxed while having fun, it would be Jetty fishing. 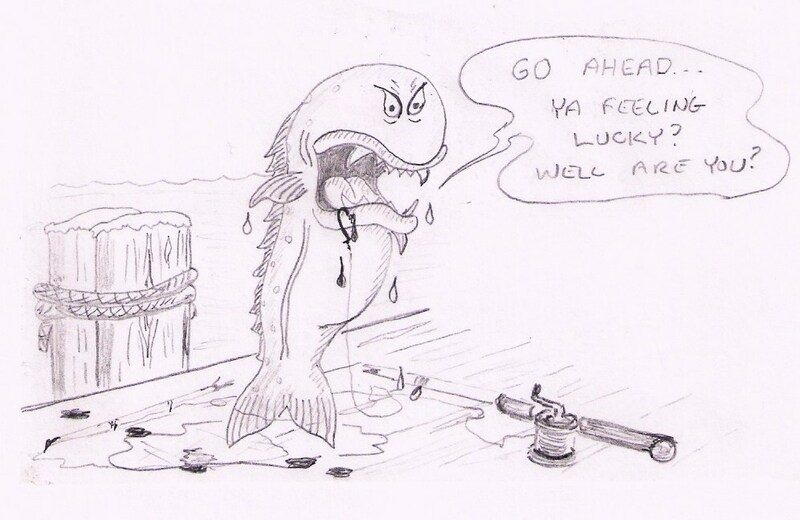 Keep in mind that Jetty fishing is not for everyone, can be at time dangerous, and at all times, treacherous. It is place where I practice 'Gecko' fishing, one eye on what I am doing and the other on the Pacific Ocean. Never take your eyes off the water or turn your back on her, as she will grab you at that moment with the intent of keeping you! Any type of gear will work, but certain types do appear to be far superior to others. I myself prefer to carry two rods, both spinning outfits. My 'go to' gear are a 9 ½ medium light action and a 12' medium heavy action Lamiglas blanks with Shimano reels filled with 30# test Firewire. I tip that with 10# fluorocarbon leader. 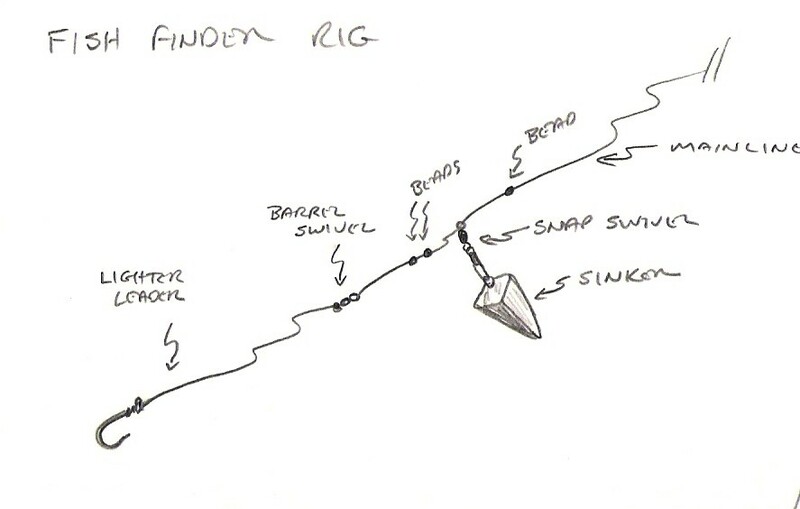 Now for the best methods of rigging, I would stick with a 'fish-finder' or 'bottom fishing' rig. And don't worry about using stealth lines, go ahead and use bright easy to see line as Jetty fish really do not notice much, other than a target they intend to eat, right then! Before you go out, I highly recommend you discuss fishing the Jetty with a local that fishes out the Jetty, as they know it best. You can also keep some great information from the local tackle shops as well as some great professional pointers on the gear to use. You may be surprised that most of the fishing store clerks will point you to cheaper gear to begin with. Most realize that you are new to the sport and they look for you to become a repeat customer if they steer you right the first time. It is not unusual to break a rod, reel or both the first time out, as the rocks are slick, hard and unforgiving. Now as for natural or artificial baits, both work and I use both. I also use lures if conditions warrant, the fish are not hitting bait, and I want to cover more water quickly. Anytime you fish the Jetty with lures, think of fishing for Largemouth Bass. The action and presentation basically is the same type as that. With bait, normally it is extremely obvious, Jetty fish take the bait, run under the rocks, and do so very quickly and effectively. 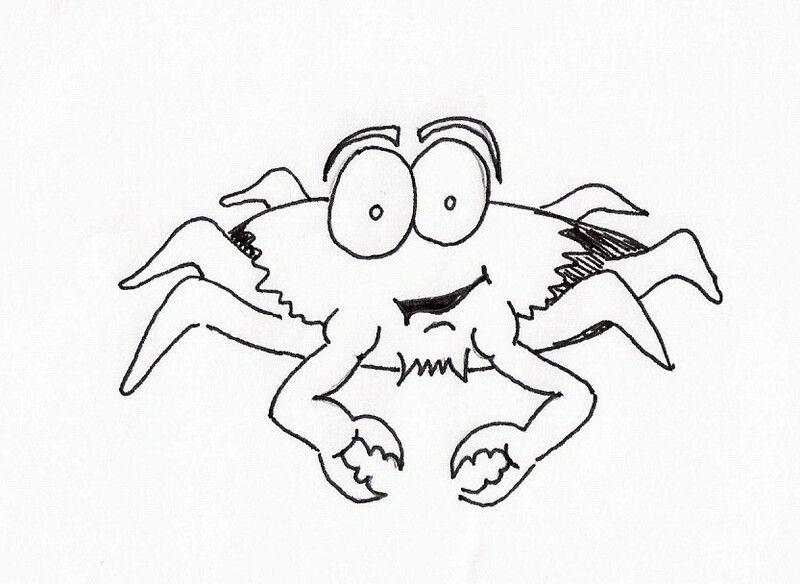 If you get a light little 'tap-tap-tap', it will more than likely be a Crab. 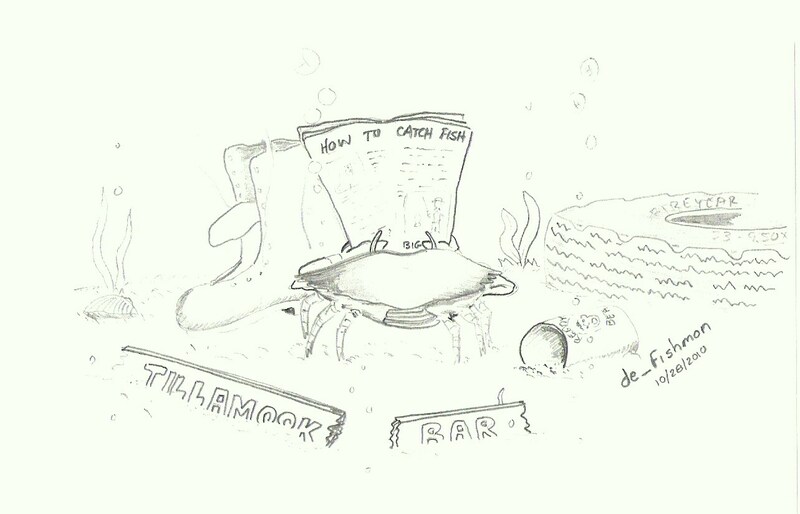 Fishing your lure, ¼ your cast into the current, let it fall - start your retrieve. If it comes right to you without touching the bottom, you are not deep enough. If you snag a Starfish every once and awhile, you are on target, that is the best depth to start catching fish. Plan on losing a few, snagging many rocks and bringing a ton of 'cabbage' to shore. Normal 'cabbage' along Jetties is Kelp and bottom vegetation, along with Sea Anemones. 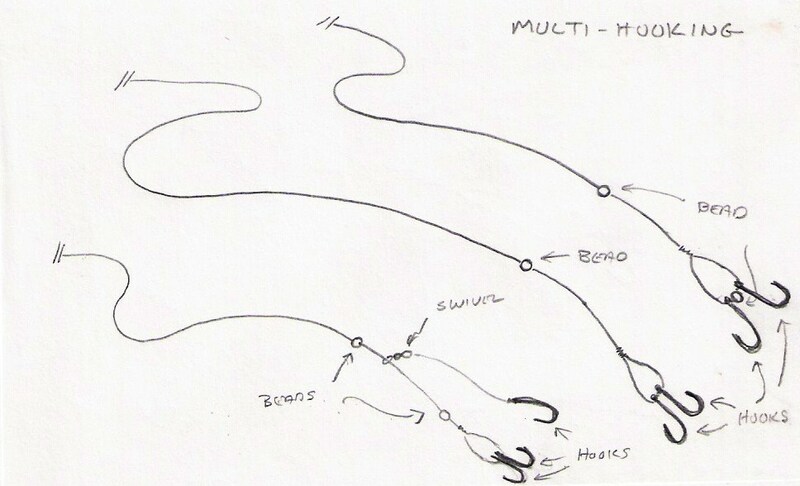 Fish in a reel, lift, lower, reel, and twitch method. Just repeat this over and over. 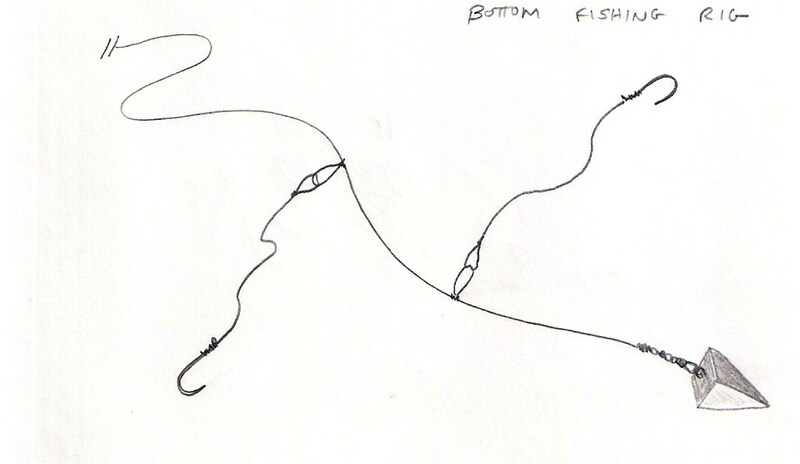 Using bait, fish it the same way as the lure, sink it to the bottom, let it touch, lift and drift. 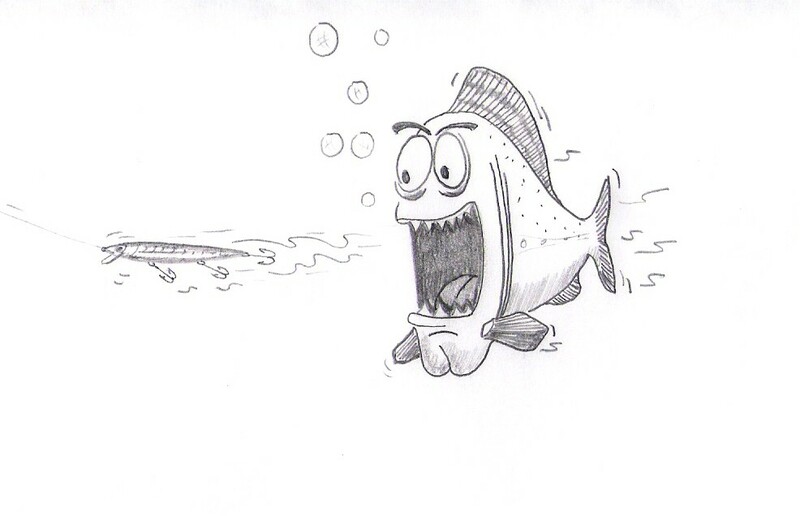 When a fish decides it wants your offering, it will normally hit like a freight train. In addition, that train will have a one way ticket headed straight into the rocks, where it will dart in, flare its fins and lock itself into place. So when the hit takes place, set the hook, lift your rod tip, keep it up and fight the fish forcing it up and away from the rocks. You are not there for the fight; you are there to catch a fish. As far as the type of baits, I recommend Berkley Gulp Saltwater formula. 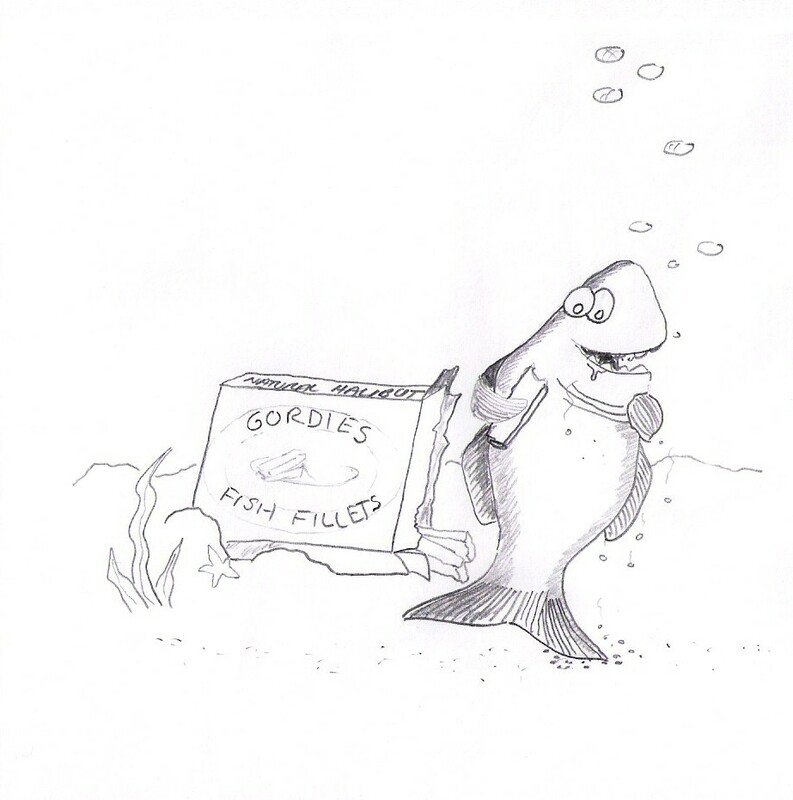 If you are planning on using natural baits, think for a moment, if you were a fish from the salt sitting next to a full table of food choices, 'what would you eat'?, now I normally have a collection of various baits just for that purpose. 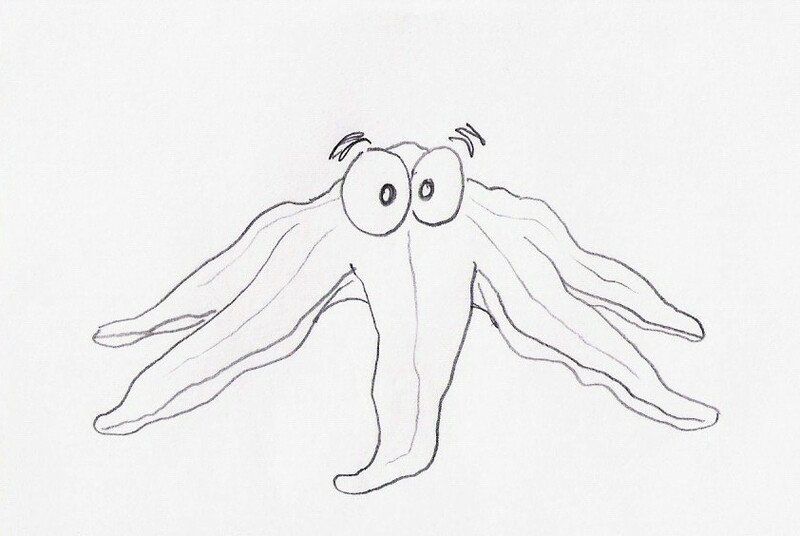 Clams, Mussels, Shrimp, fish pieces, Squid, Octopus, Kelp Worms, and more. If using Mussels, I like to get a small cluster of them, open two or three, and then smash the rest, leaving some shell bits attached. It may sound strange, but Jetty fish seldom see their meal de jour dressed up, so to them it looks like something just fell off the rocks. Well, hopefully this gives you a little insight and aid into the Jetty world of fishing. 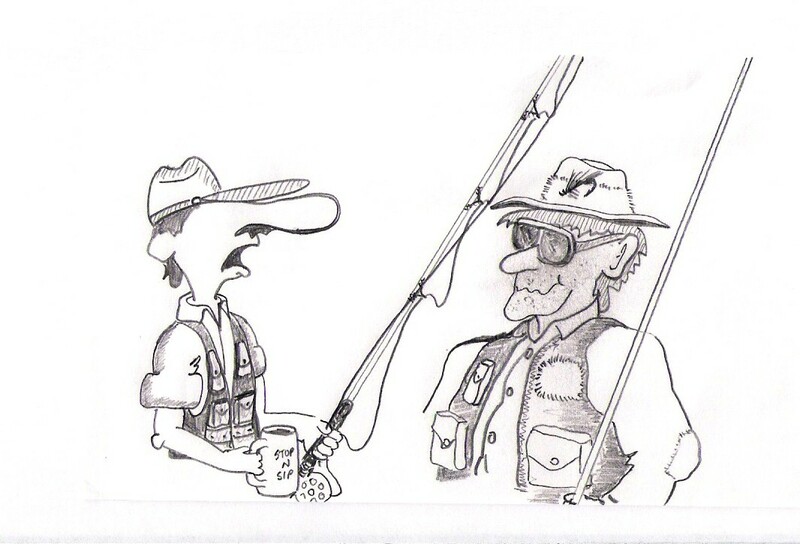 Remember, have fun, but keep an open eye on that water and wear your PFD when fishing the Jetty rocks. I'll leave you with a few of the types of rigs to use out on a Jetty. So Tight lines, screaming reels and good luck to you!